Front page Brochures Hvor ta’r vi hen i dag? 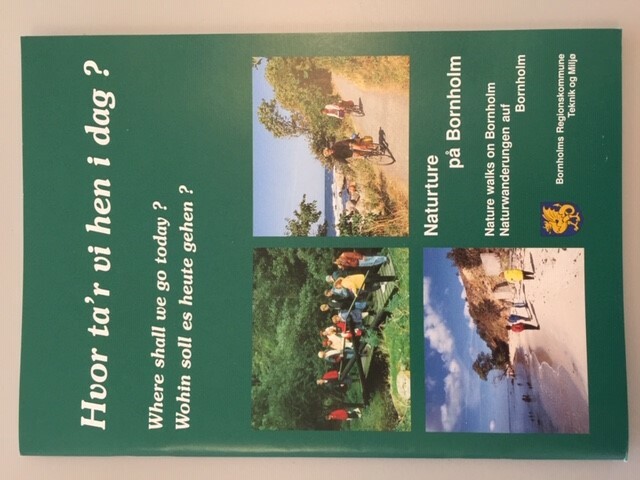 Where shall we go today? 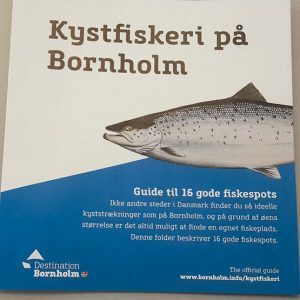 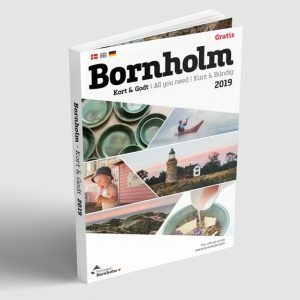 With this brochure in hand, you will be able to discover Bornholms nature. 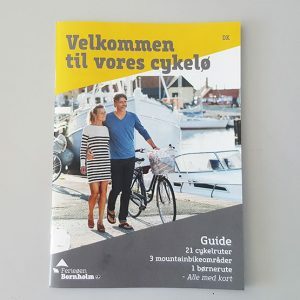 Depending on season, time and weather, you can choose between long or short walks. 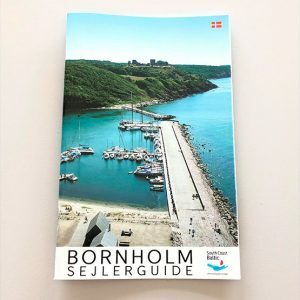 Each area is presented with a detailed map and a brief description.